Wow!! Seller slashed $20,000 off the price in 7 days!! Better hurry!! A must see! 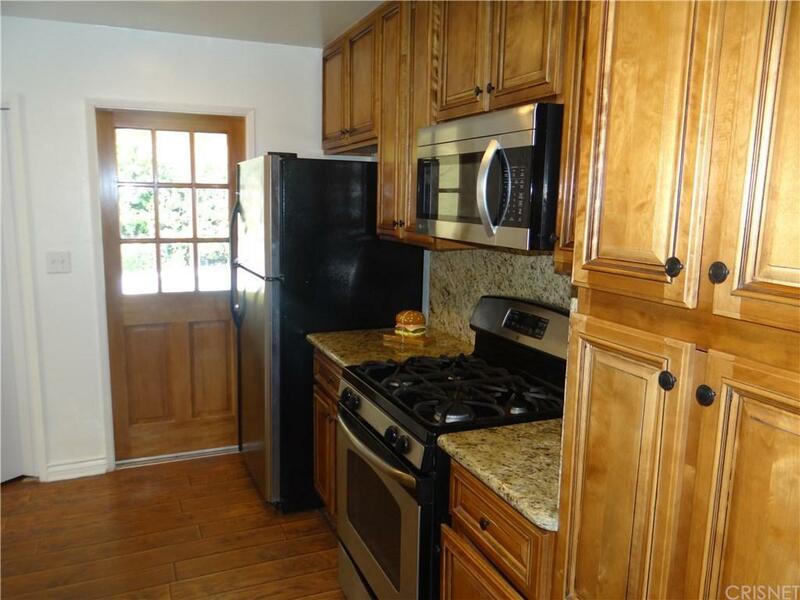 4 br 2 ba pool home in great West Hills location. Recently re-done inside and out! 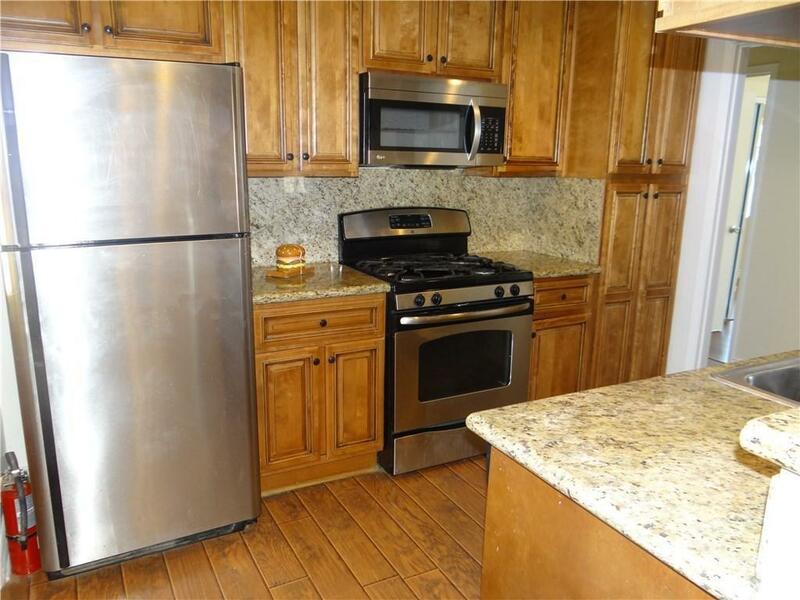 Cool A/C, Double paned windows, new wood flrs, beautiful stainless Steel kitchen! Dutch door to pool area. Mirrored wardrobes in all brs. Indoor W & D! Beautiful tree lined street! Close to transportation. Gorgeous landscaping with new sod in front yard, looks great! Crackling wood burning fire place in LR! Priced right for your first time buyer. SSRS! 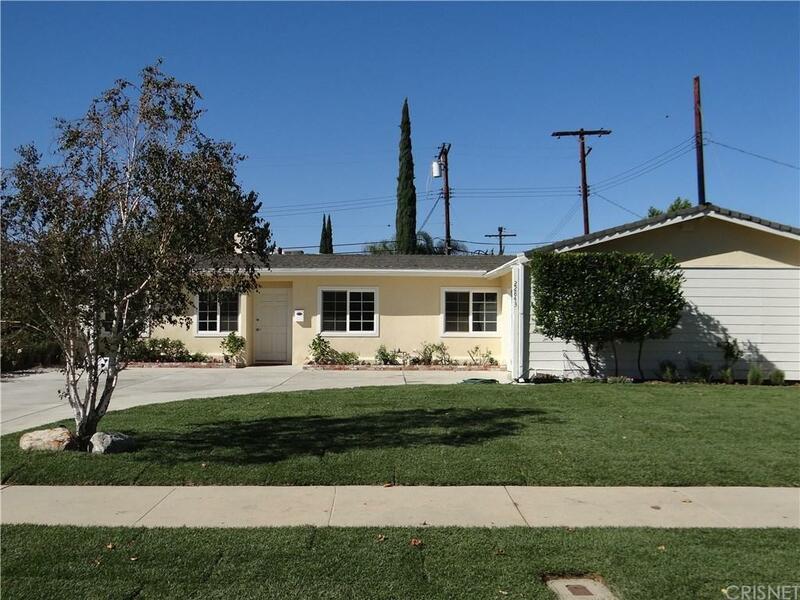 Sold by Allyson Haim BRE#00596740 of The Noho Agency. 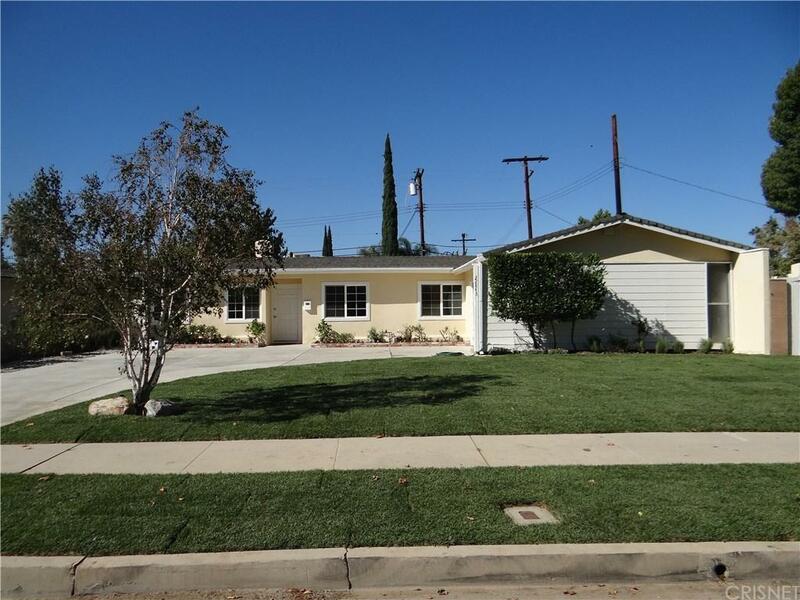 Listing provided courtesy of Judy Hebert DRE#00596740 of Coldwell Banker Residential Brokerage.